CANCELLED – unfortunately tonight’s Concert by the Beach has been rained out. Bring a picnic blanket and enjoy a free outdoor concert with performances from local schools, dance groups and musical societies. 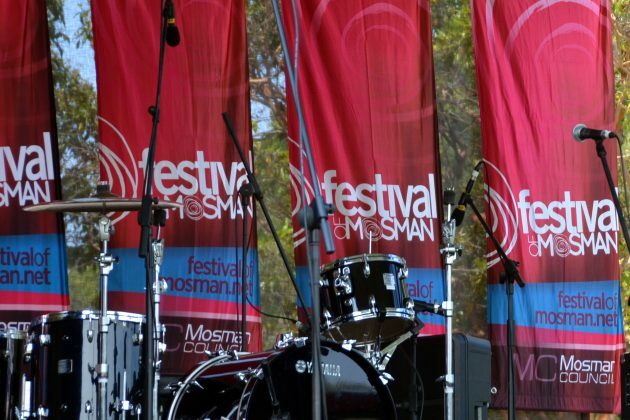 Dan Barnett, one of Sydney’s premier vocalist and trombonists will sing with Mosman High Senior Jazz Band and Queenwood Jazz Ensemble, followed by a performance with his band.